Some people don’t feel that their smile is an asset, so they do their best to keep it hidden. Pictures, funny movies, jokes, hilarious internet videos—nothing can coax a smile or laugh. At Alaska Premier Dental Group, we use cosmetic dentistry to improve smiles every day. We provide cosmetic dentistry services for our patients who have problems such as stains or discoloration, chipped or crooked teeth, a previous mouth injury, gaps, or even missing teeth. Many people start with teeth whitening. This quickly creates a brighter smile. It’s a simple procedure, but the results are truly impressive. Other procedures that upgrade the look of your teeth and/or your oral health include dental crowns, dental implants, veneers, enamel shaping, gum contouring, bonding, and more! We can also refer you to an experienced orthodontist if required. 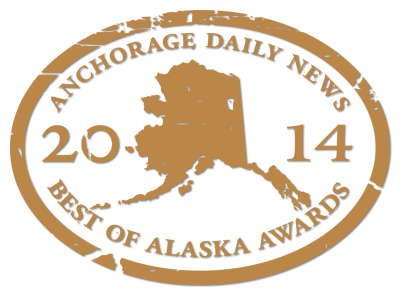 At Alaska Premier Dental Group, services include cosmetic and general dentistry. Schedule an appointment with us today.